SupaLuxuryThing. : ☆☆☆☆DAI version!!! 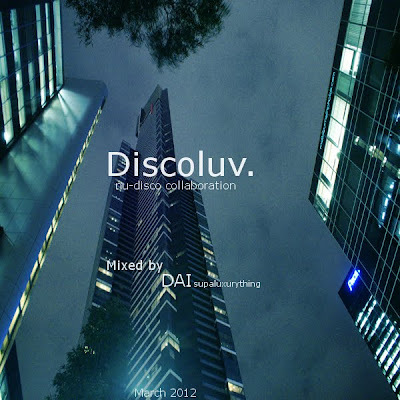 ☆☆☆☆☆☆☆☆☆☆☆☆☆☆☆☆☆☆☆☆☆☆☆☆☆☆☆☆☆☆DAI & Hairoshi presents "Discoluv." Every Month Released. Please Listen! ☆☆☆☆DAI version!!! ☆☆☆☆☆☆☆☆☆☆☆☆☆☆☆☆☆☆☆☆☆☆☆☆☆☆☆☆☆☆DAI & Hairoshi presents "Discoluv." Every Month Released. Please Listen!